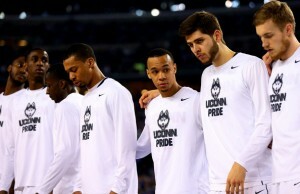 The Connecticut Huskies are headed to the NCAA Men’s Championship game after defeating No. 1 Florida 63-53 in Saturday’s semi-final match-up. 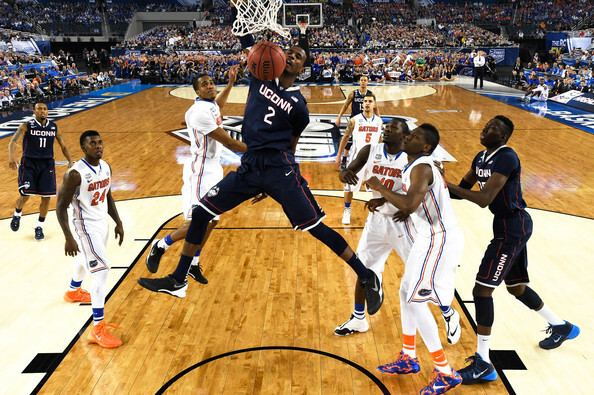 Florida jumped out to a 16-4 lead before UConn outscored them 22 the rest of the way. At halftime UConn held a 25-22 lead. Huskies coach Kevin Ollie is now 5-0 in his first trip to the NCAA Tournament. 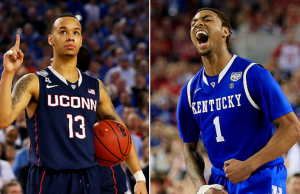 Up next for the Huskies will be the NCAA Championship game on Monday against the Kentucky Wildcats.